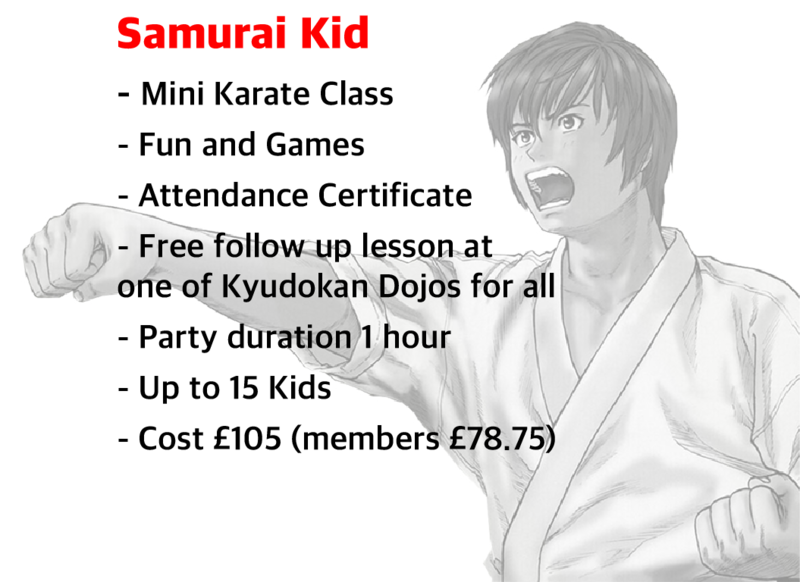 Would your child like to be a black belt for the day! 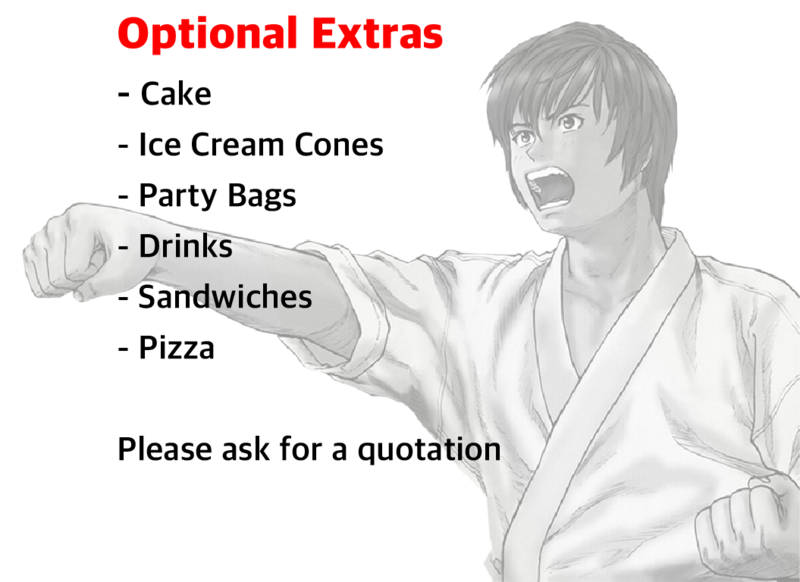 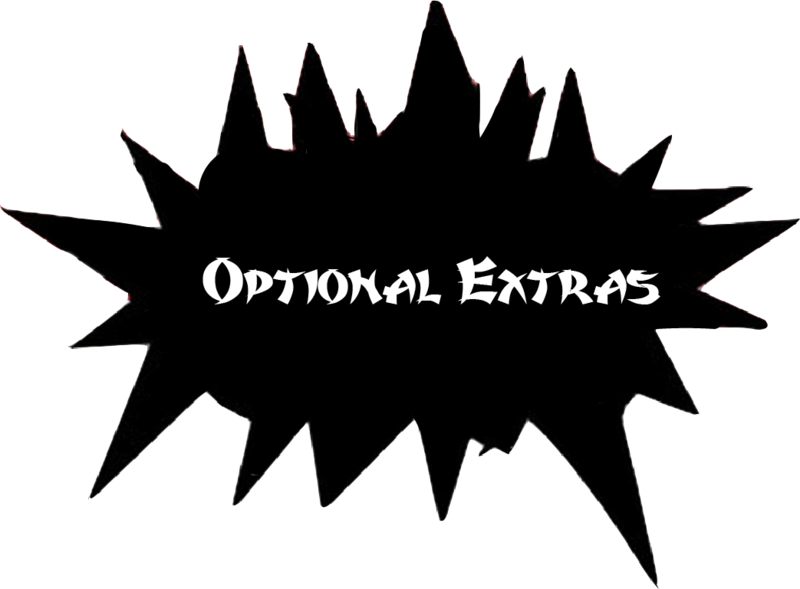 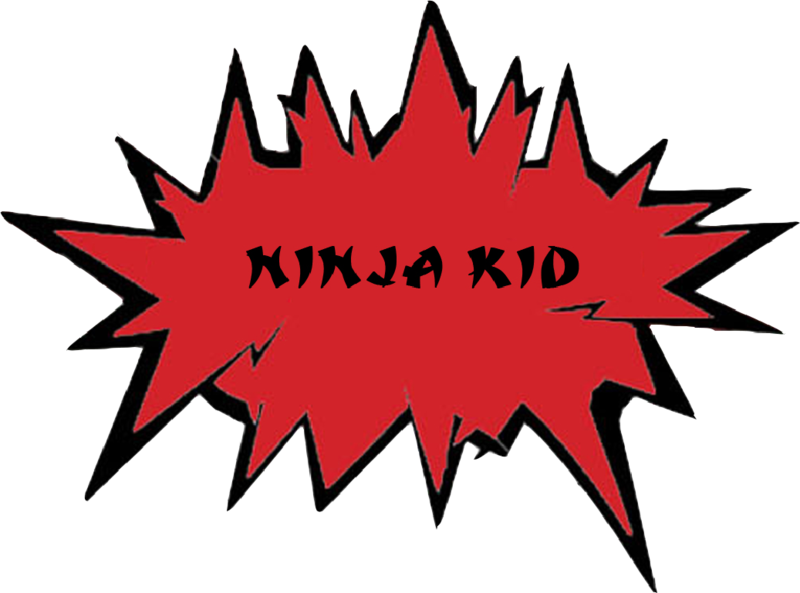 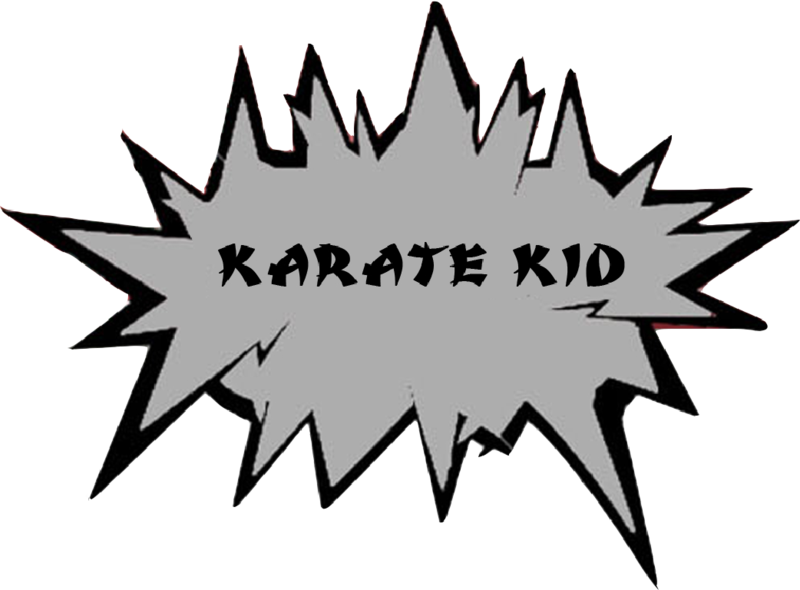 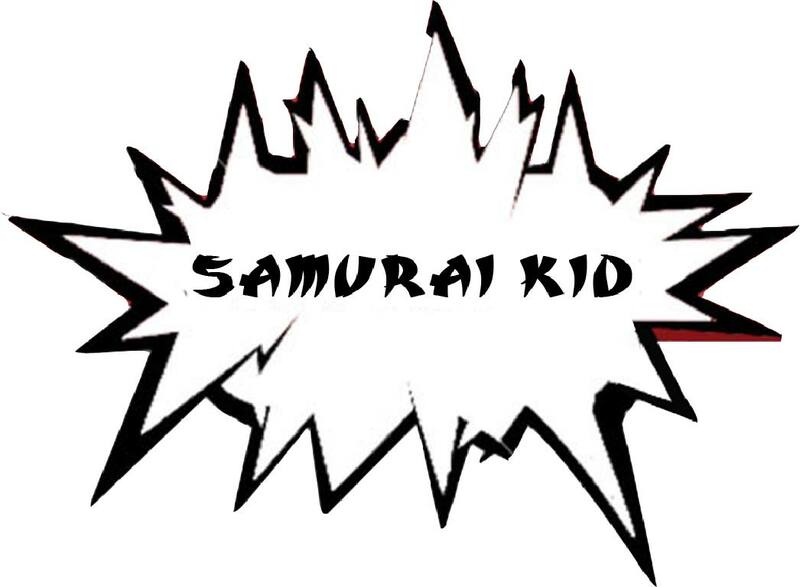 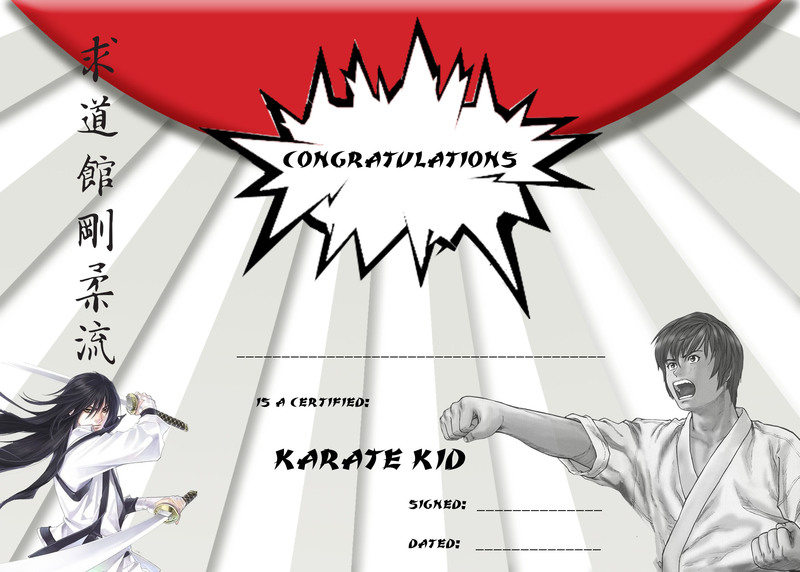 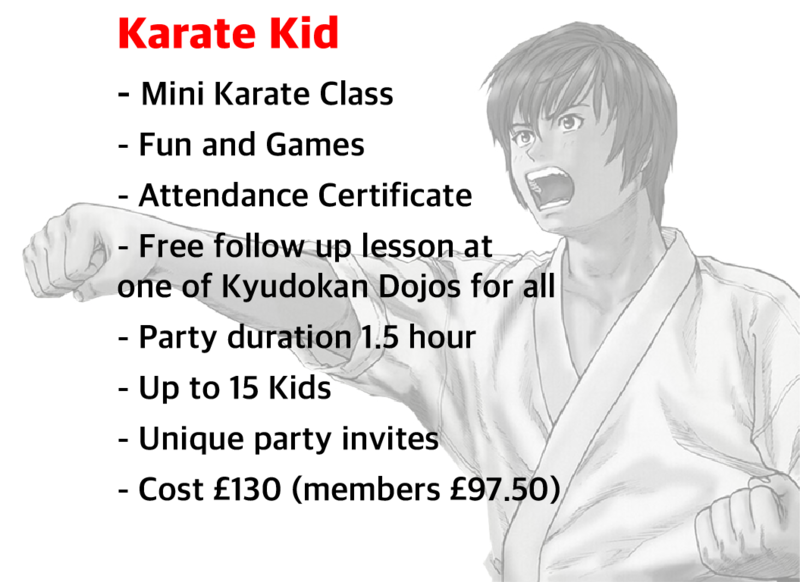 All parties include a specialised karate training session with basic karate moves and techniques, where your child is the “Sensei” for the day and teaches their friends in a karate lesson they will all remember!! 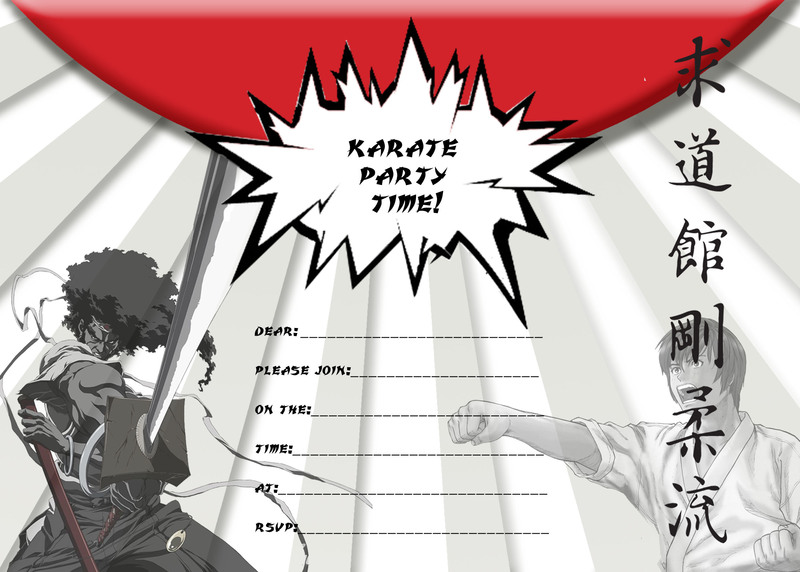 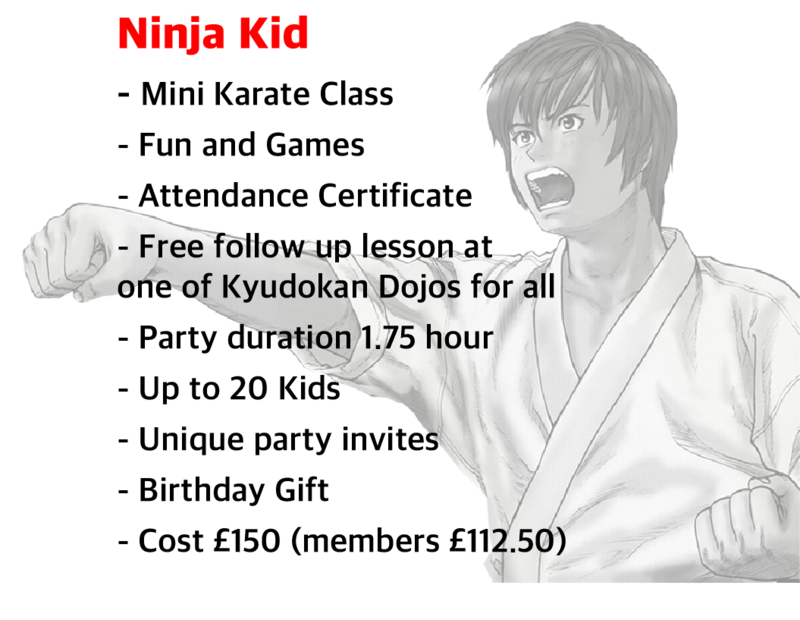 Free use of Kyudokan Karate Main Dojo for party or our Sensei can travel to a venue supplied by you in the greater Southampton area.